The Rolls-Royce Cullinan could pretty much be called the epitome of luxury when it comes to automobiles. In fact, one could argue that the Cullinan could possibly be the epitome of sheer opulence. 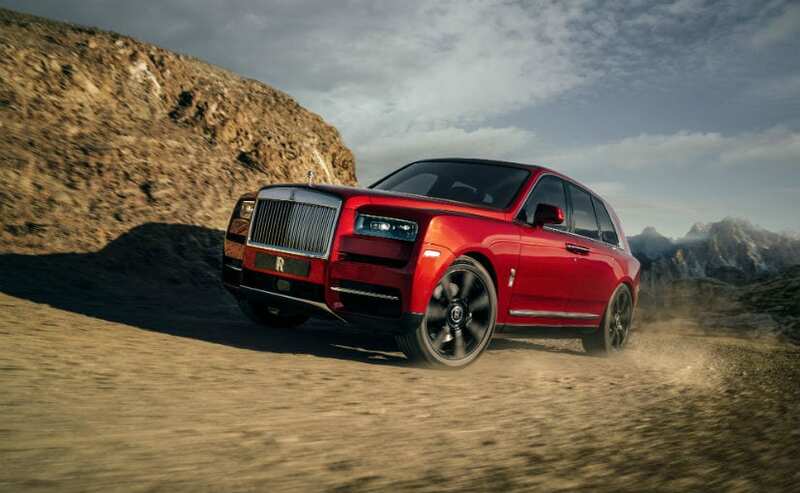 The Cullinan is the first ever SUV from Rolls-Royce and this is testimony to the fact that SUVs are here to stay. In Rolls-Royce speak, the Cullinan is a high-bodied, all-terrain vehicle and is a refreshing change from true Rolls-Royce traditions. 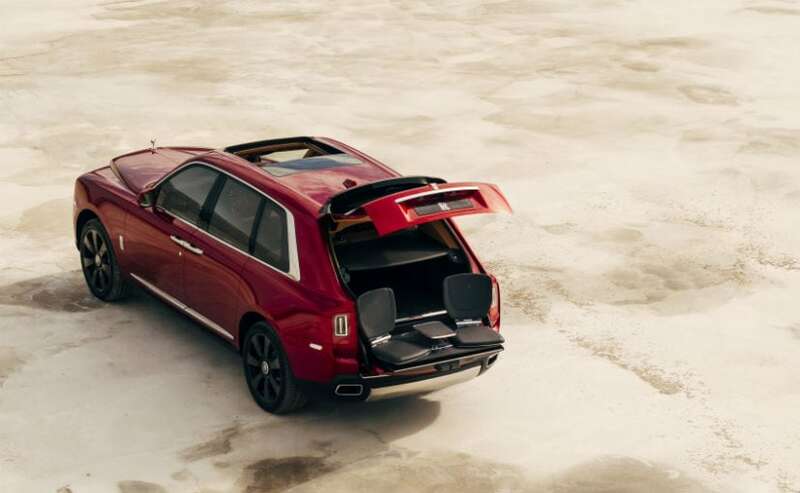 Rolls-Royce calls this as the world's first 3-box SUV which means that the cargo area is separated from the cabin. A glass partition wall separates the cabin from the bootspace. 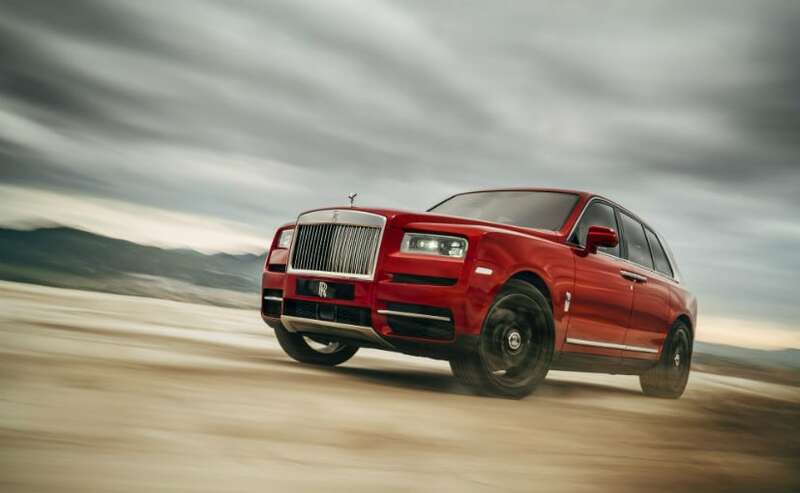 Here is a complete lowdown on everything you need to know about brand new Rolls-Royce Cullinan. 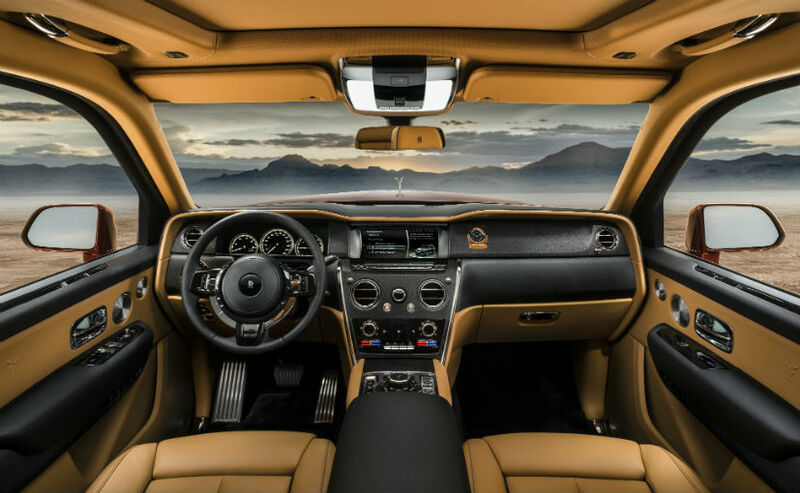 The Rolls-Royce Cullinan gets a massive 6.75-litre V12 engine which makes around 563 bhp and 850 Nm of peak torque with all of the torque coming in at 1,600 rpm. Being an SUV, the car also gets all-wheel drive as well in case you want to take your Rolls-Royce for some hard-core off-roading. Rolls-Royce says that the Cullinan is an SUV and is not to be taken lightly. 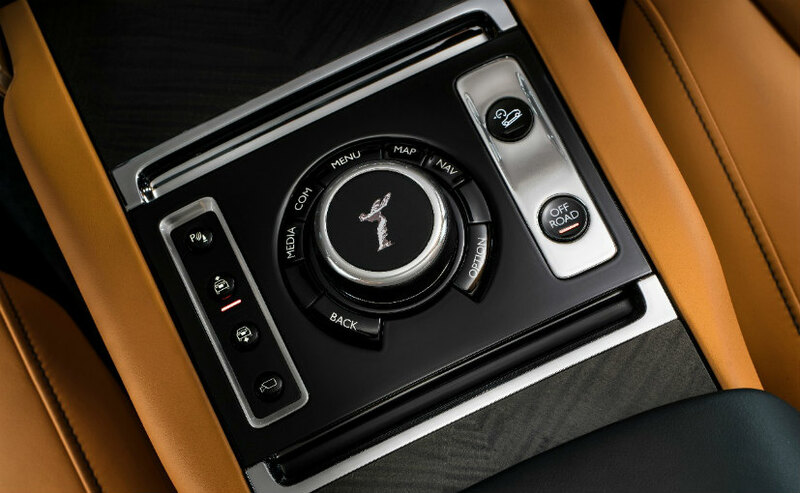 Therefore, along with the AWD, the Cullinan gets an 'Everywhere' mode, which can switched on by pressing the button marked 'off-road' on the centre console. One can further customise the 'Everywhere' mode for wet grass, sand, snow, gravel, rough track and so on. The maximum wading depth of the Cullinan is 540 mm. We would actually love to see someone taking his Cullinan fording through half a metre of water! In case of loss of traction, the air suspension will push down the wheel which has the least traction. 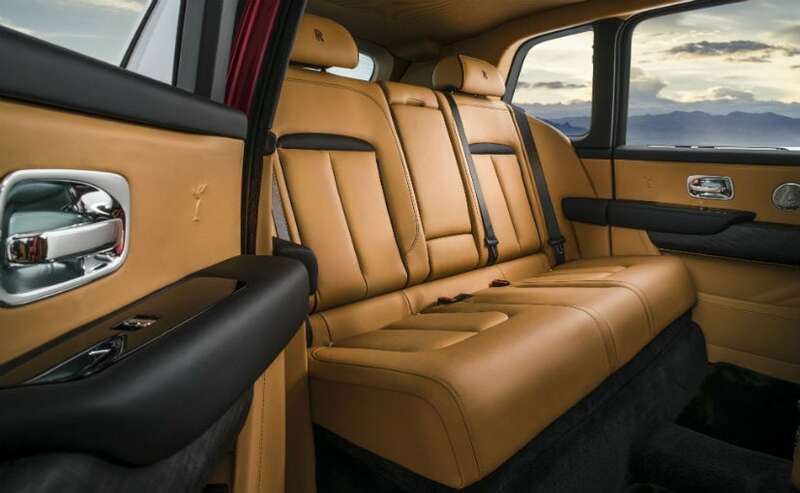 The Cullinan takes care of all of your comfort needs. Right from where you get in to the car, the rear doors swing backwards and the suspension of the car automatically lowers down by 40 mm for better ingress. Once you thumb the ignition, the car goes back to its normal ride height. The self-levelling air suspension is what gives the Cullinan or every Rolls-Royce, the magic carpet ride. The suspension of the car makes tonnes of calculations every second, gathering data from the road, wheel articulation and speed in order to adjust the suspension and deliver the perfect ride. Being a Rolls-Royce means you will have every possible creature comfort that you can think of. Upholstery done in leather along with bespoke fabrics and carpets ooze luxury and class. All seats will be having massage options as well. Cruise control, Wi-Fi hotspot, heads-up display and a plethora of other connectivity options are available. The Cullinan also gets night vision, pedestrian and wild-life alert, four cameras with panoramic view. Additionally, there are warning systems for collision, cross-traffic and lane departure as well. Oh! And then, there are superb spectator seats which electrically pop out from the boot, two chairs and a small table of sorts. Rolls-Royce calls it the Viewing Suite. Yes! The Rolls-Royce Cullinan will be coming to India, but that will happen only next year. With the Cullinan, Rolls-Royce now has an opportunity to expand its markets and more importantly, volumes as well. Being an SUV, the car has a lot of potential in countries which have good demand for SUVs. And yes! Rolls-Royce believes that India sure is an SUV-friendly market.